Introducing: Shaklee YOUTH®. This product line was formulated specifically to target and address aging at the cellular level of your skin. Shaklee YOUTH® products are all 100% vegan and cruelty free. Their comprehensive “Free of” list contains over 2,500 harmful chemicals and questionable ingredients that you will never find in any of their YOUTH products. 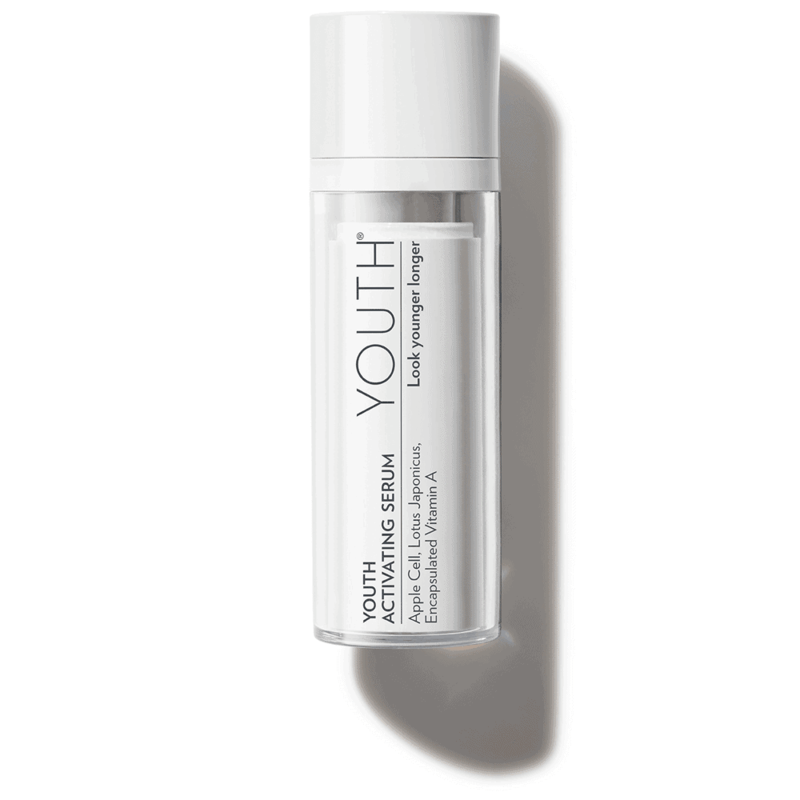 Youth Activating Serum: 10X the actives to provide the critical regeneration step in the regimen. Supports collagen production for superior radiance and rejuvenation with this potent blend. Radiance C+E: Restore radiance with a powerful, patented dose of 20% vitamin C to reduce the appearance of age spots, smooth skin texture and improve overall skin tone. Plus, it has vitamin E and raspberry cell extract to plump, brighten and visibly reduce the appearance of fine lines and wrinkles. 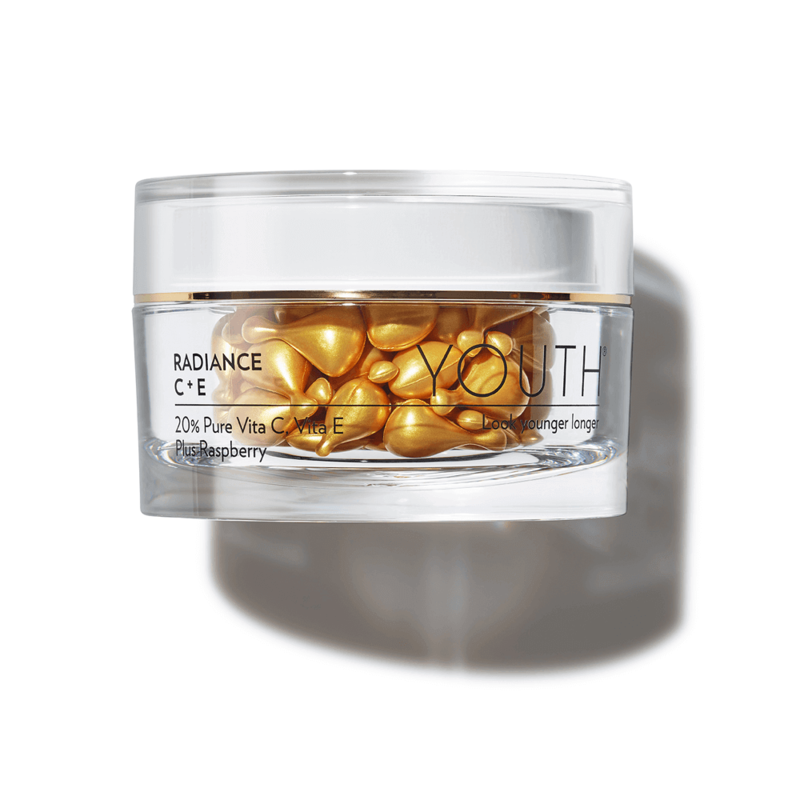 And Radiance C+E capsules themselves are plant-based, 100% vegan and biodegradable. 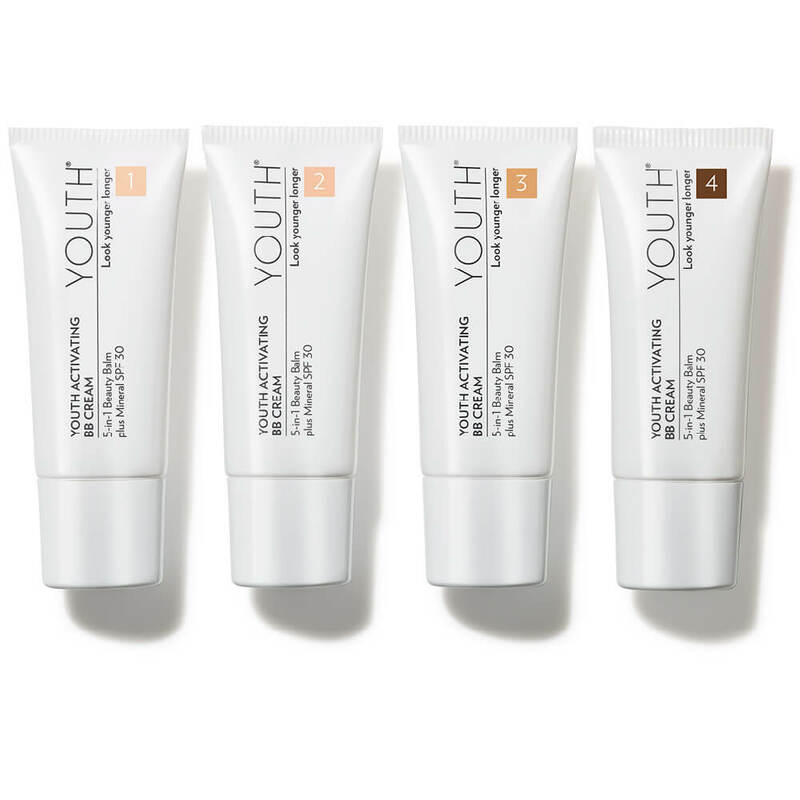 Youth Activating BB Cream: Perfect your look. This 5-in-1 beauty balm goes beyond beauty to even, correct, hydrate, nourish and protect your skin. Plus, it contains naturally-derived, chemical-free SPF 30 Broad Spectrum UVA/UVB protection. The BB Cream provides buildable coverage; lighter with just one layer, or add more for additional coverage. Find your perfect match with one of our four shades, or blend two or more together for your own customized shade.